Are you looking for a knife with a difference? Then look no further than the Columbia River Drifter G10 6450K. This fantastic knife basically does everything that you ask of it, and a lot more as well. 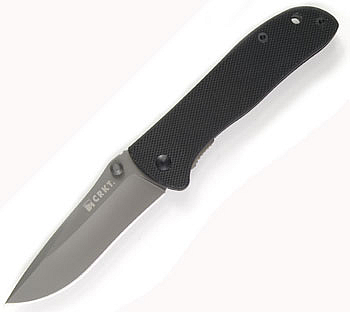 Do you own Columbia River 6450K Drifter G10 Knife 8Cr14MoV? Tell us about it! Have a question? Ask!